The Television Crossover Universe: The Television Crossover Universe Celebrates the TVCU Crew! The Television Crossover Universe Celebrates the TVCU Crew! This website recently hit a million views, just as we are about to celebrate tomorrow our sixth anniversary. I created the TVCU concept as a kid, when I first discovered the idea of crossovers. It started in a bunch of notebooks, and in 2011 I created this website as a place to share my ideas with a few friends I had met online that had similar interests. I had no idea where this was going. A million views. Published books. Podcasts. Some would say that I am the TVCU, but I didn't do this alone. It it was a great decision. All three of these folks have written really popular posts that have brought our numbers up. Since then, Matt Hickman has also joined our ranks. 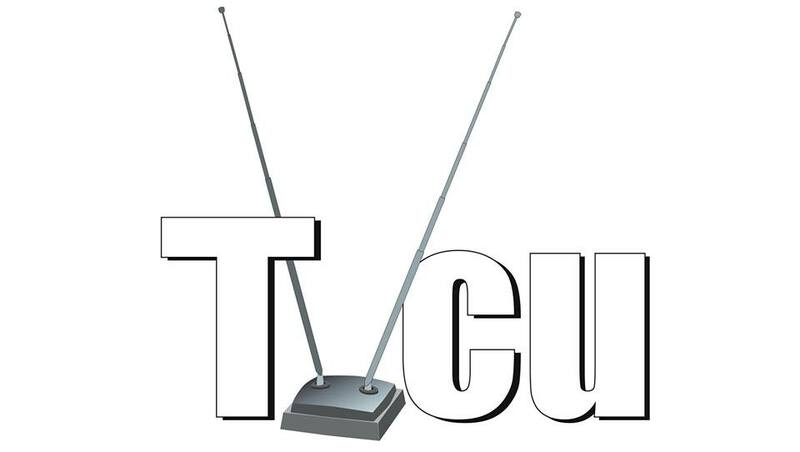 The TVCU Crew was originally coined to refer to the website contributors. Later, as so many folks began feeding me crossover info over in our Facebook group, I began to consider all the "crossoverists" in that group to be members of our extended TVCU Crew. More recently, the name was attributed to the hosts of the Television Crossover Universe Podcast, who originally were all contributors to the website, until Chris Nigro became the first host to not have any previous connection to the website as a contributor, though he had been a member of that extended Crew that participated in the discussion groups and fed me crossover info. This month, I will be honoring those who I've come to depend upon and whose support has made me successful. This month is devoted to the TVCU Crew, so stay tuned here for bios of the members of the TVCU Crew.